Property consist of approx. 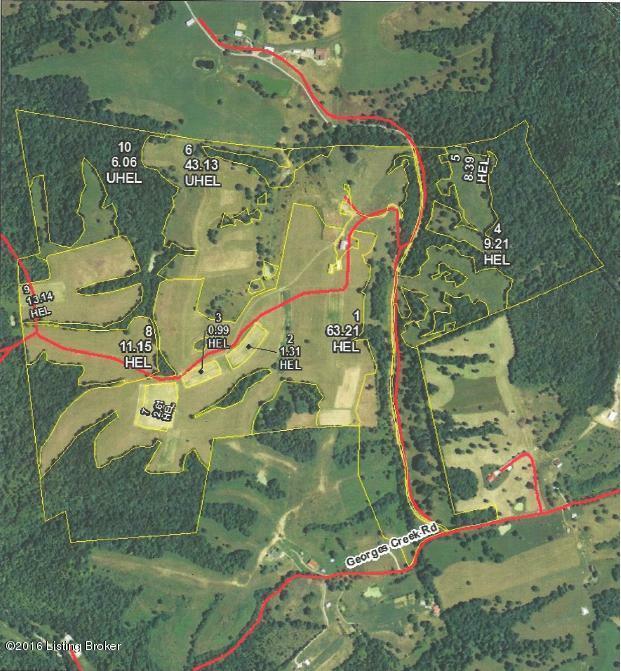 125 acres with combination tillable acres, pasture, and wooded acres. Recreational property. Older farm house, barns, and pond. Additional land available. Subject to survey. Listing provided courtesy of Smith Klink Realty & Auction. © 2019 Metro Search, Inc. All rights reserved.